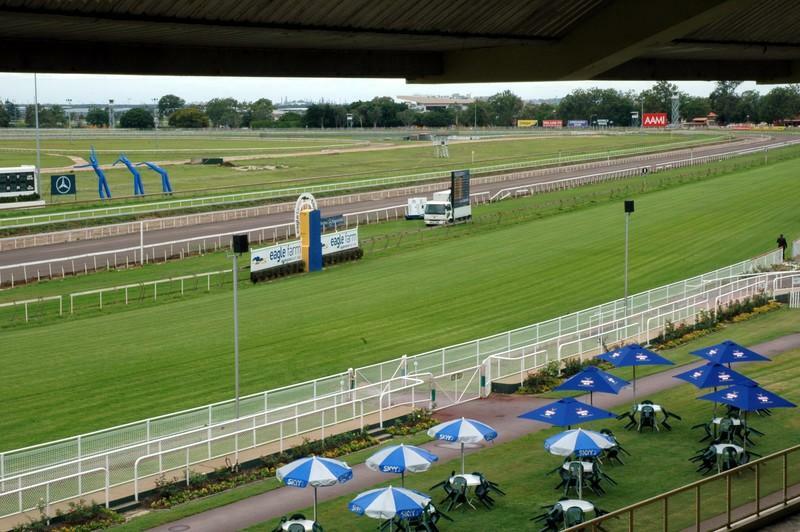 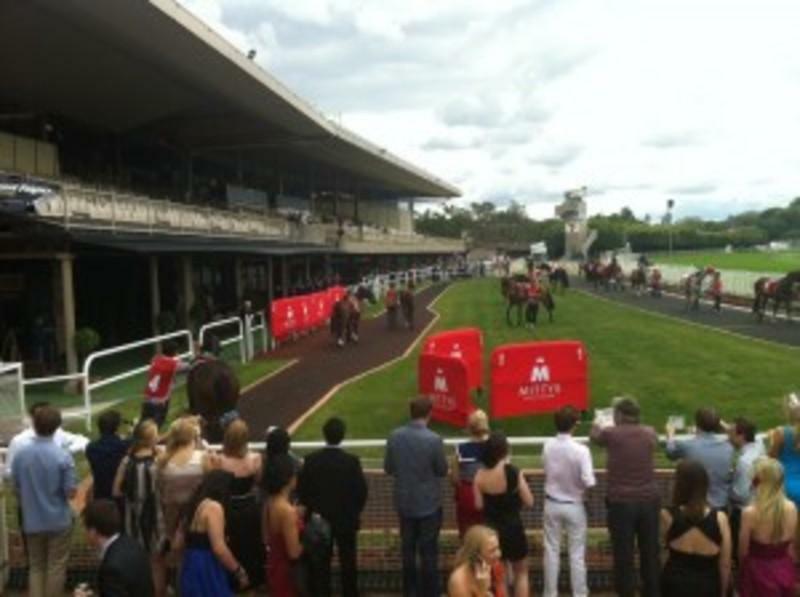 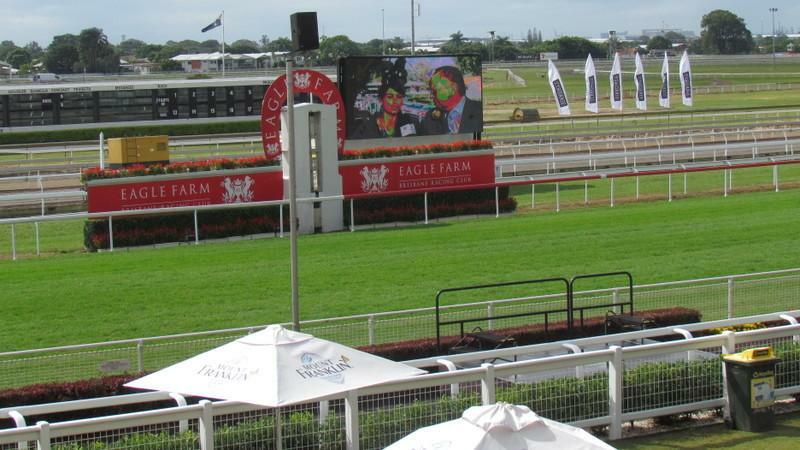 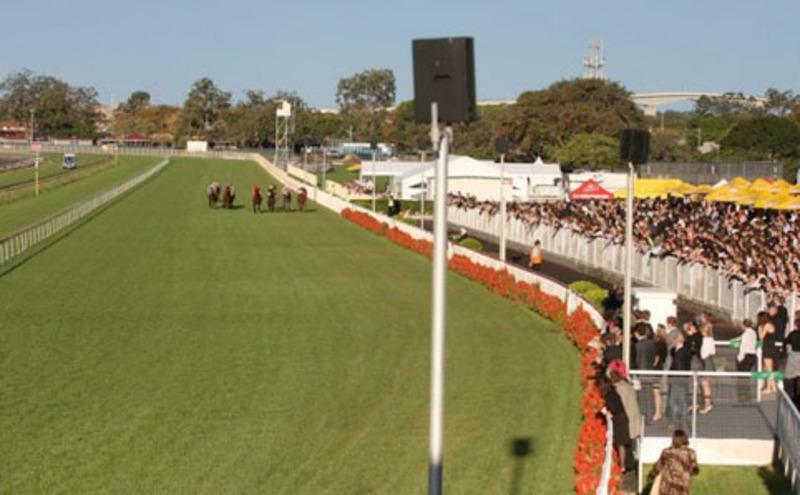 BB Racing has 25 boxes on-course at Eagle Farm Racecourse, Brisbane, Queensland. 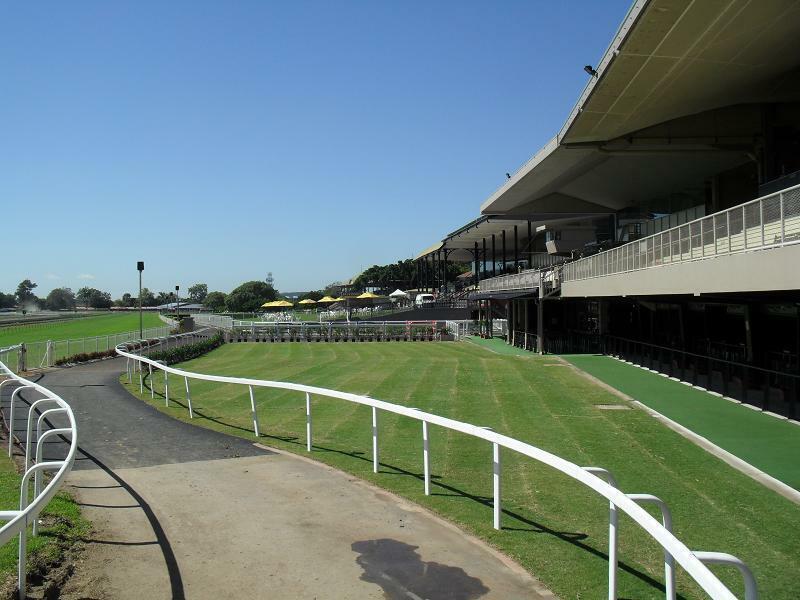 Located in the central part of the state within close proximity of all the major metropolitan and provincial racing venues, this allows BB Racing to place their horses to advantage across a variety of tracks. 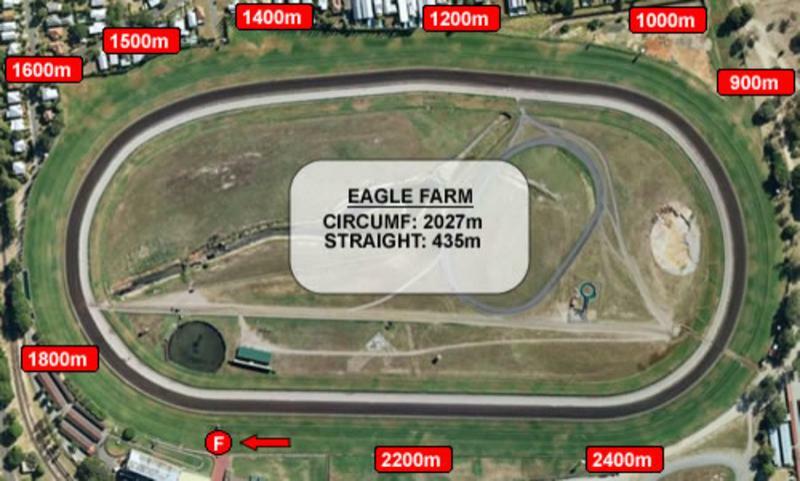 Acting as the major training centre in Queensland, Eagle Farm is a first-class training complex providing us with plenty of tools to utilize allowing us to vary the training of our horses.